Make transcribing dictation easier with a Philips Stereo Headset. 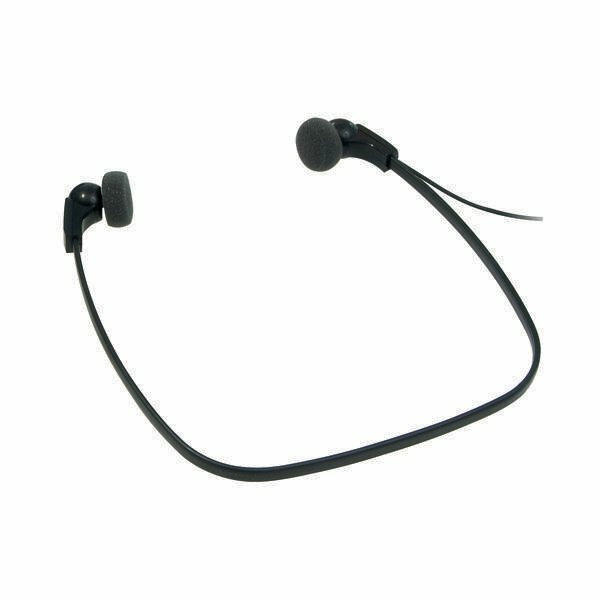 This handy accessory, designed for use with Philips transcriptions machines, features soft ear cushions for long-lasting comfort and an under-the-chin configuration to fit any user. High quality 14mm drivers with neodymium magnets ensure the best sound quality for voice clarity, helping you pick out every word. It features a 3m cable for flexible movement around your workspace, plus a gold-plated, corrosion-resistant audio plug.